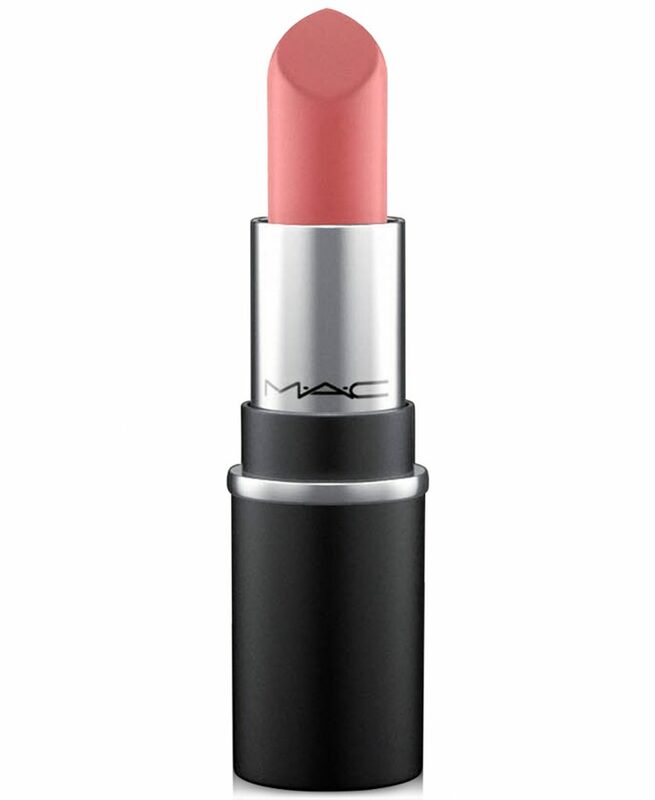 You already know you can save big during the Macy’s Friends & Family sale, but did you know you can get a little MAC Lipstick under $10 right now? What makes the Friends & Family Sale so special is that you can save on something that rarely goes on sale: Beauty & Fragrance. And I’m not saying these things rarely go on sale at Macy’s, they rarely go on sale anywhere! Now through December 11, everyone will save an extra 15% off most beauty and fragrance purchases. The shade above is called “TWIG” and is one of MAC’s most popular and versatile shades. This is just one of the (literally) hundreds of beauty deals you can find right now. If you need help discovering the lowest possible price on Macys.com, follow the simple steps outlined in “7 Easy Ways to Maximize Your Macy’s Online Shopping“. Make sure to use the code FRIEND at checkout to get your Friends & Family discount. If you’re shopping in-store, your discount will automatically be applied. For more details on the different discount structures for the sale, read my Macy’s Friends & Family Sale post. The Friends & Family Sale ends on December 11, 2017 so not only will you save big before Christmas, you still have plenty of time to send your holiday presents without paying priority shipping. And don’t forget, all Macys.com beauty purchases ship and return for free, so you can try new colors and brands without risk!